Facebook has launched a number of new ways to buy ad space and measure the effectiveness of campaigns on mobile. As Ad Week kicks off in New York today, the social media site has introduced total rating point (TRP) buying which allows advertisers to use the metric to plan, buy and measure Facebook video ads alongside TV. In a blog post Facebook said: "Marketers can plan a campaign across TV and Facebook with a total TRP target in mind, and they can buy a share of those TRPs directly with Facebook. "Then, Nielsen’s Digital Ad Ratings measurement system can verify Facebook’s in-target TRP delivery, and Nielsen’s Total Ad Ratings system can verify the TRP delivery for Facebook and television combined." Facebook is also introducing a new way of optimising campaigns with a tool that will observe the type of people who pay attention to a particular ad. For example, if a campaign is targeted towards women aged between 35 and 54, the tool will pick up on people who pay attention to it. The ad is then targeted to people similar to those who have noticed it. With an increasing number of people using mobiles, Facebook has teamed up with Millward Brown Digital so that advertisers can analyse the impact of their ads. Earlier this year, the site partnered with Nielsen so today’s announcement means that brands can use either measurement for mobile polling. This week will see Facebook introducing videos to its carousel platform too. It was launched last year to allow advertisers to add more images in one post which Facebook explained as an "amazing storytelling tool for brand marketers". 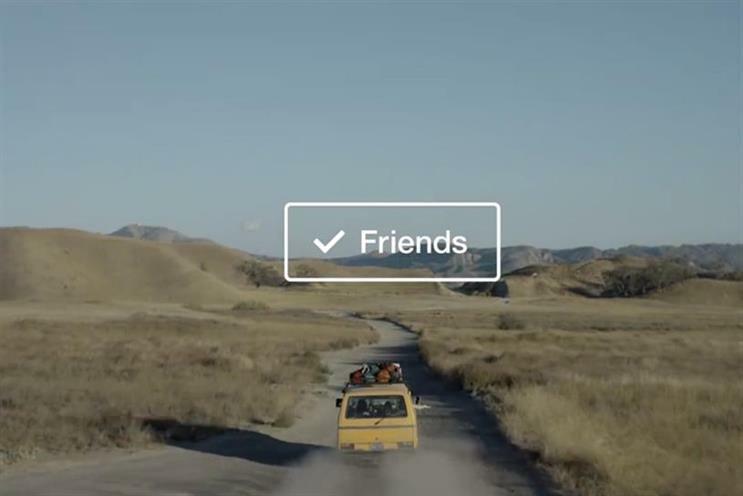 With the addition of videos to the platform, Facebook said it will help brands tell a more "compelling" story within a news feed. In an interview with Campaign, Graham Mudd, the director of ad product marketing at Facebook, said: "The shift in consumer behaviour to mobile devices will change marketing. "These products will help in this mobile-first world and take advantage of the capabilities of mobile devices. "For us, that’s the primary focus – to help advertisers take advantage. We compare this with the shift from radio to TV. "It was important to understand the difference in the medium and how to take advantage, so the same learning is needed in mobile."